2018 U.S. Martial Arts Hall of Fame Faith Based School of the Year! 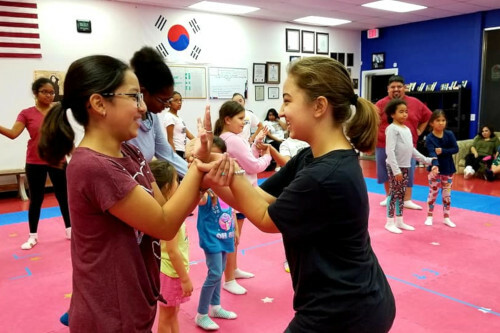 From Tae Kwon Do techniques to America Tang Soo Do Forms to Filipino Martial Arts and Kenpo/Wing Chun Self Defense, CTL offers solid martial arts training. You don’t have to be a martial arts student to learn practical self defense – you just have to want to protect yourself! Do you know what it takes to be the best? A unique blend between Tae Kwon Do and American Tang Soo Do, Christian Taekwondo League (CTL) is a highly structured, form conscious dojang developing leaders in San Antonio by offering first class martial art techniques to its students, practical self-defense applications to the community and advocating Judeo-Christian values to all. Martial arts can range from low to high impact training depending on your comfort and physical ability. Rooted in a rich history of protecting people from oppression, this art form can save your life. Being part of a team is an invaluable part of the social and emotional development in all of us. See how we can help you stay healthy and active. 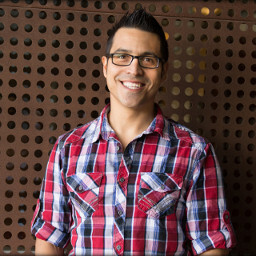 Our values unashamedly root in the unchanging and powerful word of God. Each belt level has its own verse associated with it. Adults work with adults of all belt levels and kids work with kids. Every class is geared toward developing the individual and the team. With a focus on small classes, you are sure to get quality of instruction along with all of the quality you can handle. Invest in your life every day. 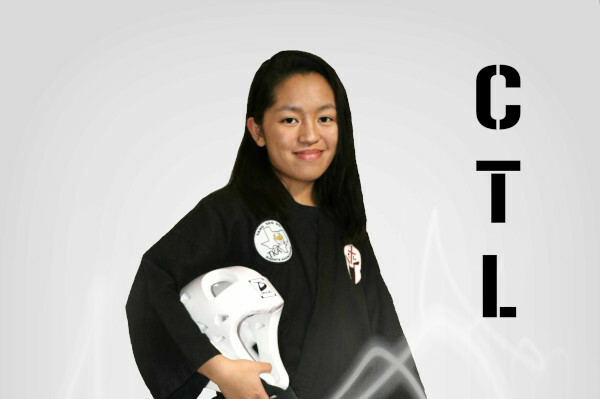 At Christian Taekwondo league, we provide expert training in a safe friendly atmosphere. Located at 4165 Naco Perrin Blvd. San Antonio, TX 78217, Christian Taekwondo League boasts a 1600 square foot workout area featuring continguous pro 20mm floor padding throughout the floor, 6′ mirrors along entire front and back walls, seating area for guests, clean restrooms, and 24x7 security cameras covering the front, back, studio and office area. With no long term contracts you are able to get the best value around with the flexibility life demands. Also, just like great Mexican food, there is no shortage of martial arts studios in San Antonio, TX! We understand that and rather than compete against them, we partner with several excellent studios including The Dojo Karate Academy, Peace Keepers, Shotokan Karate & Fitness, True Force Tae Kwon Do, and many more, in an effort to offer a complete martial arts experience with what we believe are the best instructors across the entire city. Our trainers are the best of the best. They have over 40 years of combined experience in this field. 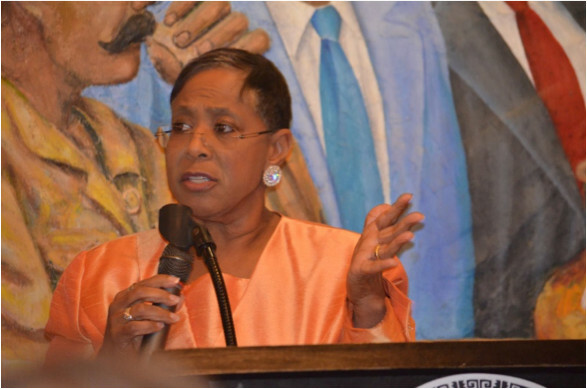 Mrs. Sylvia is a 1st Degree Black Belt in Taekwondo and was inducted into the US Martial Arts Hall of Fame in July 2018. 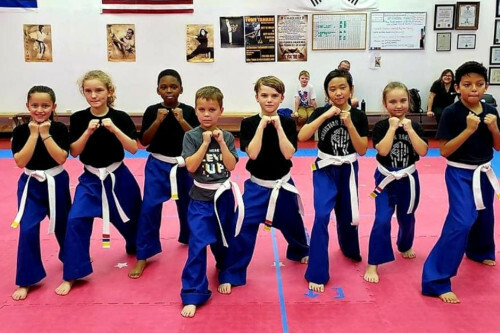 As part of the Tang Soo Do Karate Association, Christian Taekwondo League operates under the supervision and guidance of a formal grand master council with an insane amount of talent and experience. 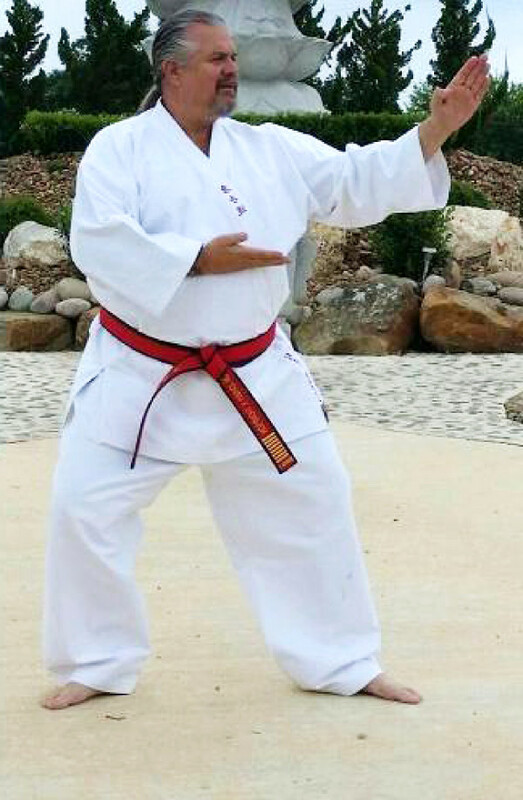 Grand Master Johnny “Lightfoot” Thompson was promoted to his 9th Dan (GU Dan) on July 23, 2016 chaired by Professor Richard Bustillo with members of the International Martial Arts Council of America and inducted into the United States Martial Arts Hall of Fame as one of their Ambassadors in Dallas, Texas. He also hold a 1st Dan in Chu Ida Yong Taekwondo as well. 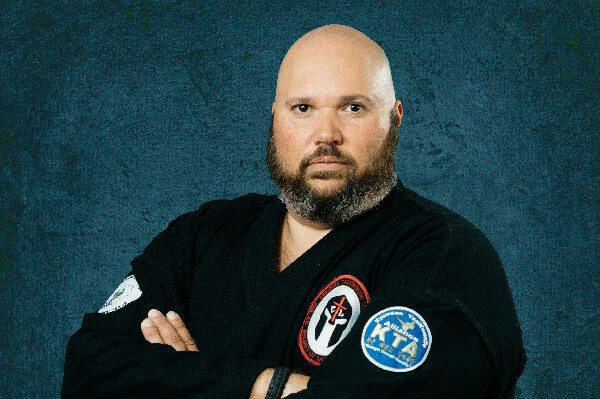 Grand Master Thompson is a veteran of over 20 years in the United States Air Force, Master Thompson is the Founder and President of the Tang Soo Do Karate Association (TKA) headquartered in San Antonio, Texas. He is also the Chief Instructor of Thompson’s Karate Academy and oversees operations of other sister locations in the United States. Once a year in December he oversees all operations for his annual Tang Soo Do World Conference entering its 22nd year. 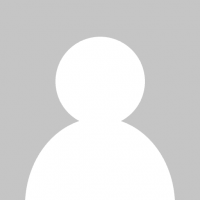 You can read Grandmaster Thompson’s complete bio by pressing the button below. So thankful to have found a safe, clean and affordable dojo that offers a wide range of classes to suit my entire family’s needs! Love me some CTL! This dojo is exactly what we were looking for for our family. 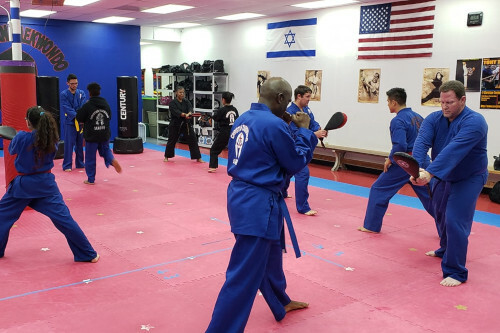 A family atmosphere, where they train all ages and backgrounds in the martial arts through discipline and work ethic, in a safe, clean, loving space. We are happy to be a part of the CTL family and would recommend to anyone! We have finally found our Taekwondo family. Our son enjoys learning the diverse leaders and staff. Very professional and welcoming.